A unique Pune-based initiative, Sagar-Mitra Abhiyan (Friend of the Ocean), hopes to change this by creating a cultural shift in public perceptions and behavior concerning plastic pollution. 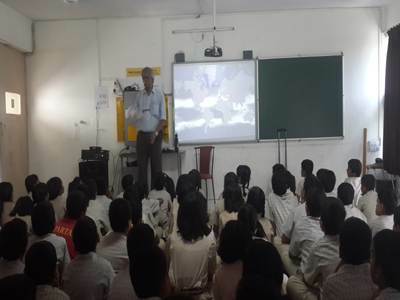 Workshop was on How Thousands of Children in Pune Prevented Over 50 Tonnes of Plastic from Reaching the Sea and how teachers can create awareness among students about the same. Scientists have warned about the dangers of plastic pollution and micro plastics in the environment for a while now. However, most people still aren’t convinced of the link between carelessly discarding a water bottle and damage in the seas. After all, plastic in the ocean doesn’t have the powerful symbolism of nuclear plants or oil spills: most of it is below the waves, often invisible to the naked eye. 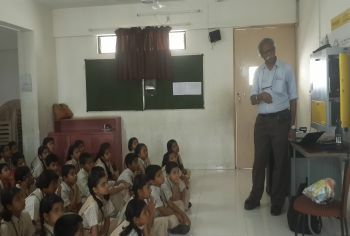 Under the programme, school children in Pune have been collecting plastic items from their homes for safe disposal, assisted by their teachers and community workers.